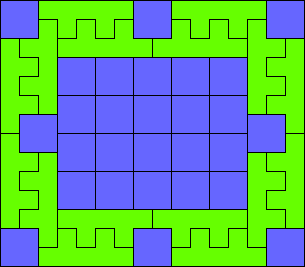 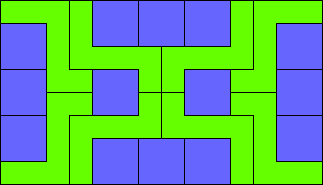 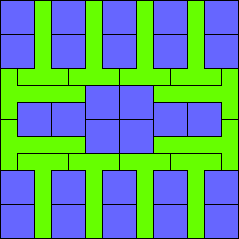 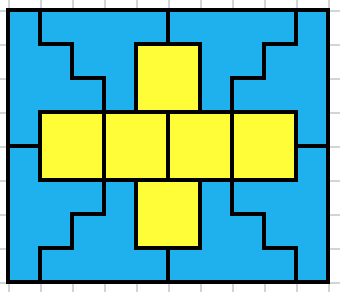 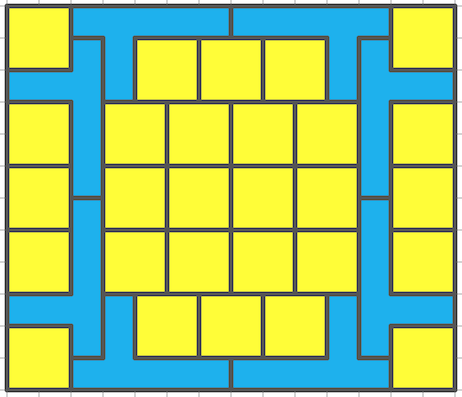 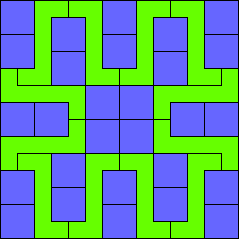 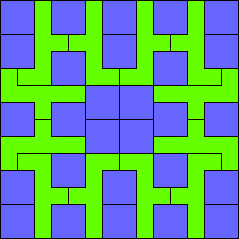 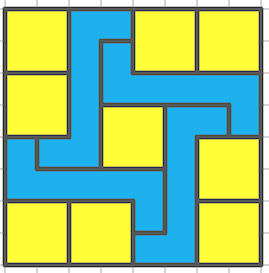 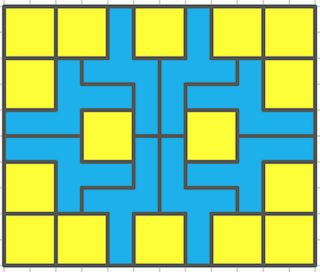 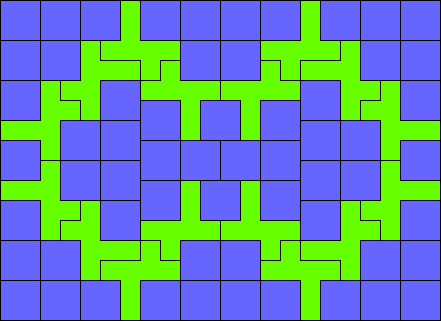 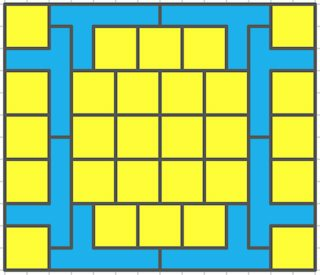 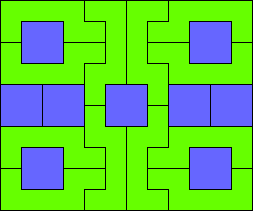 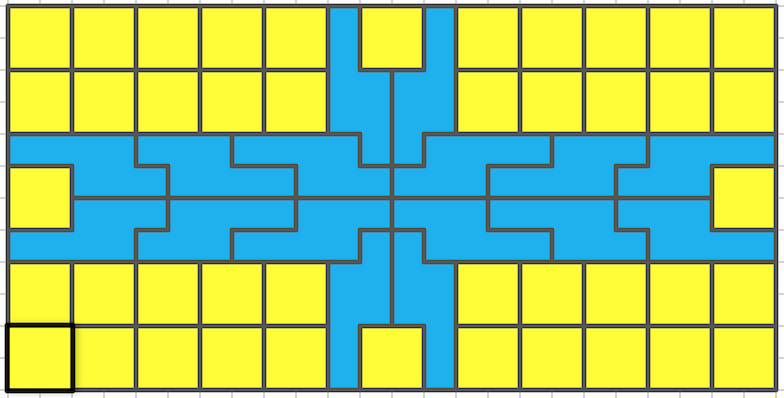 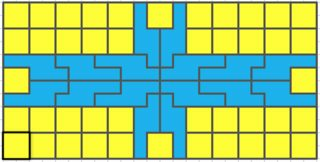 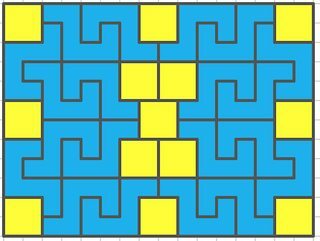 The goal is to tile rectangles as small as possible with each of the given heptominoes (see diagram in example below) plus 2x2 squares. 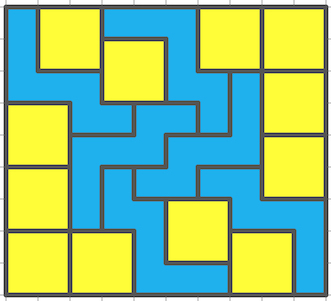 All of these could all be tiled by hand, of course the bigger ones will be challenging. 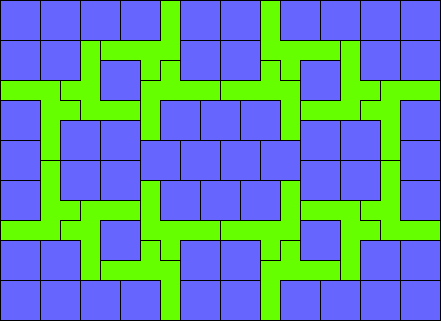 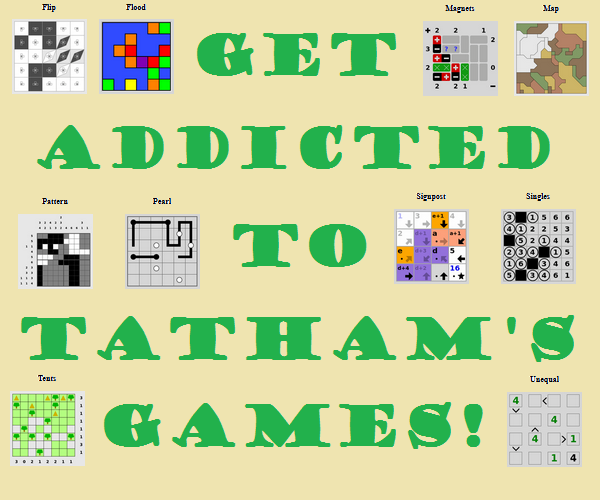 I'm making this one a 'hand tiling only' puzzle. 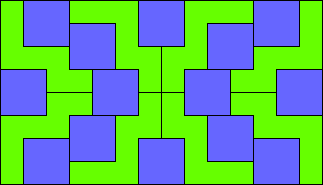 In other words, use a computer to do anything except look up or compute the arrangements. 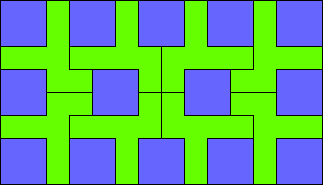 Unlike the other solution sets, these three solutions are not related.